Homecoming is just around the corner, which means the spirit is on the loose! The hype of all activities such as the bonfire, football game, pep rally and carnival that follows, creates the spirit that helps boost the week to make homecoming the day we all anticipate. One of the activities that is available is the infamous dodgeball game. 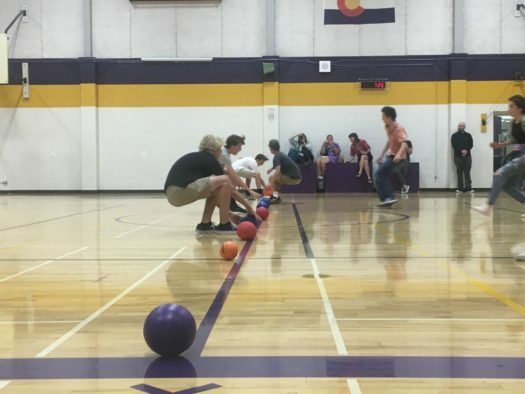 Not only is this game a classic to the Littleton High School tradition but it is the only time of the year that there is a dodgeball game. Especially one that has the classes battle each other mainly because most of the time, the classes eventually bond together to compete against a school, not each other. 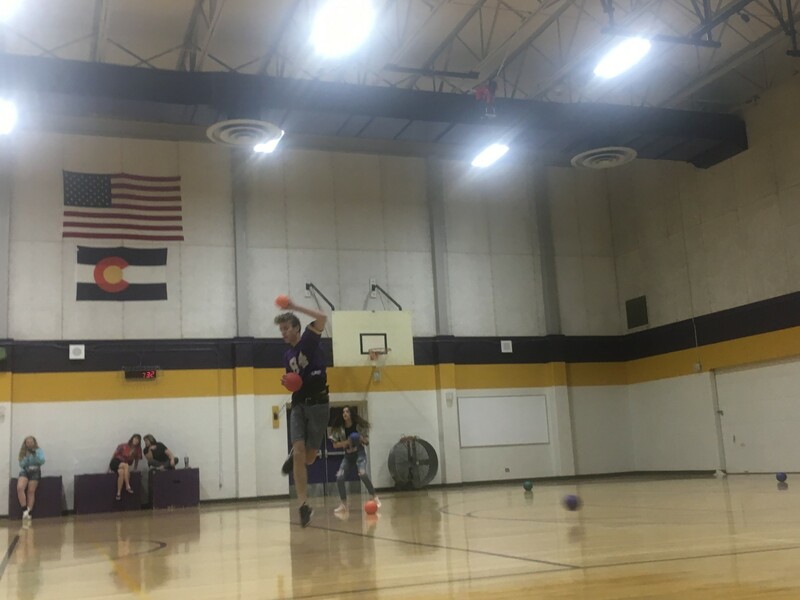 “Dodgeball was super fun and really competitive. It was good competition among the grades. It gets everyone super hyped for the homecoming game, and sends good vibes for the rest of the week,” said junior Ellie Fuchs. The crowd full of students creates a community between the grades that gives everyone a feeling of being in the right place. This event is open to everyone as long as you sign up ahead of time. The homecoming dodgeball game sign up sheet comes out a week before homecoming week, and this year it’s on Tuesday the 18th right after school. Each year the overall winner of the games are different which always makes the game full of adrenaline. 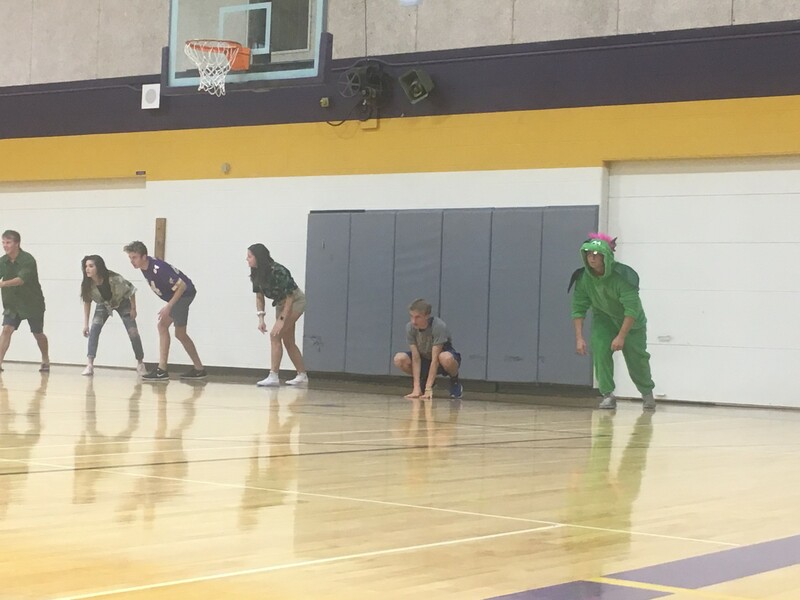 This year the participation was high and the crowd was very energetic, with each class having almost two teams and the crowd being supportive for all. Each team required only six people and the game quickly started with Ben Greenly announcing the commencement of the game. 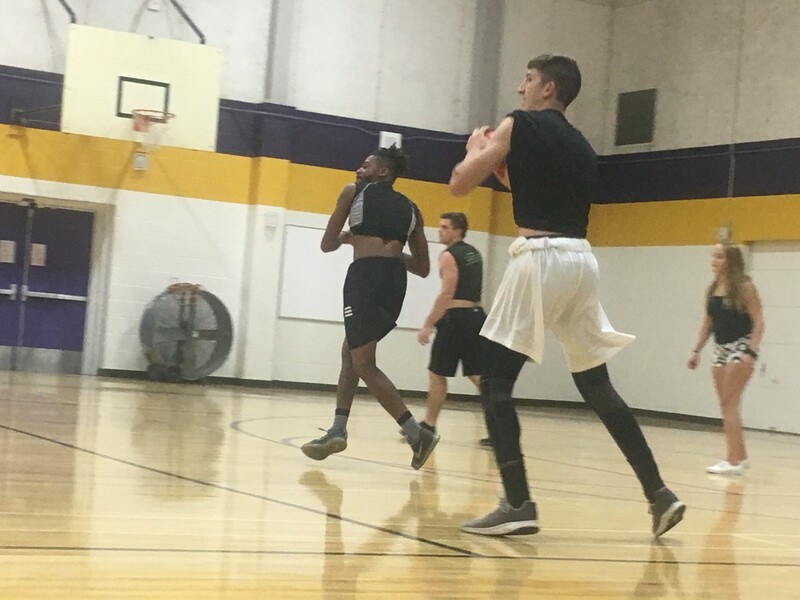 Each class had the same amount of grit when they were on the court putting their skills to the test in order to get as many people out from the other teams. The first few games came with a slow start due to people understanding but after time, the games became intense as the crowd was on their feet as well. Each game was unpredictable and there were moments where a losing team made a quick comeback. This year the seniors had won in the final match due to an incredible comeback during the last moments of the game. “It was a good time! Seniors have to represent. We were expecting a bit more from the teams especially with all the talk that had been going around”, said senior Luke McKee. It was clear that all teams put in more than 100% to represent their class. The hyped crowd during the game was a big factor in increasing motivation, especially when a loss was in sight. In between rounds, there would be times in which a team would need a different participant, giving a chance to those who didn’t sign up to join even if it was last-minute. “I thought the game would be a fun tournament and it turned out pretty good! Especially for me joining the day of to help out my team,” said freshman Carlos Martinez. 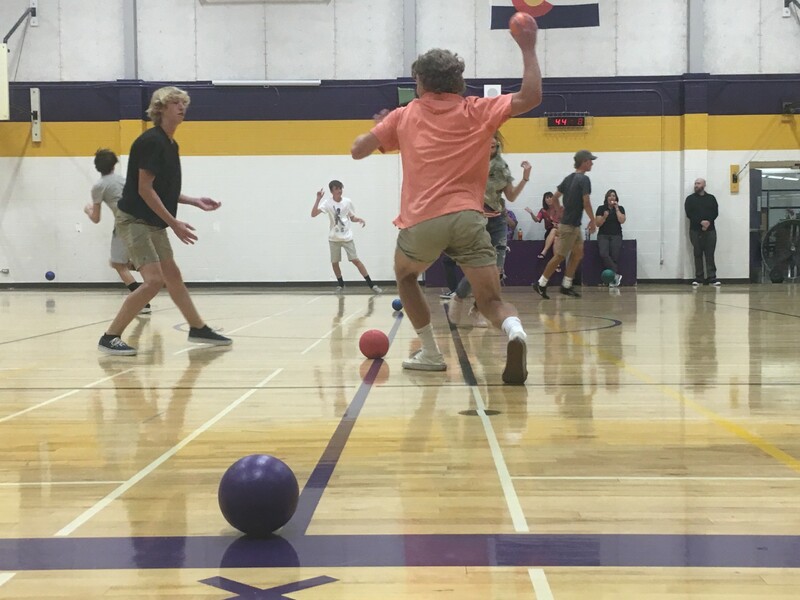 The school spirit that derives from activities such as dodgeball are what helps to make everyone feel welcome at the school, regardless of what class you’re in.